The wonderful Vancouver® Select collection is an added value range designed to give optimum style and functionality at a very affordable price. The craftsmanship and build quality of Select is very high however to make the products offer outstanding value some of the items are flat pack and there are pine inserts used in drawers and in other areas which are not visible. 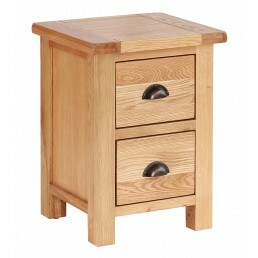 Traditional simply styled solid oak furniture for living room & bedroom. Some items require minimal self-assembly (legs bolting on) and instructions are supplied. Buy online - UK stock - Quick delivery. 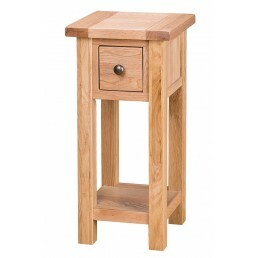 Bedside Table with 1 Drawer & 1 Door. 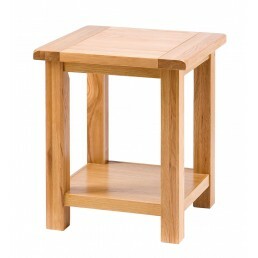 Traditional simply styled solid oak furniture with .. Bedside table with 2 drawers. 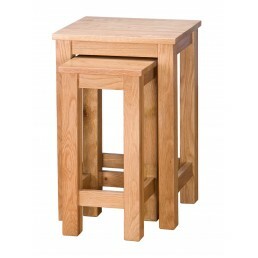 Traditional simply styled solid oak furniture with clean lines .. Occasional bookcase with 2 drawers. 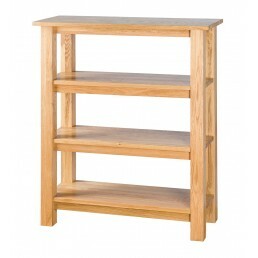 Traditional simply styled solid oak furniture with clean ..
3 Shelves with bookcase. 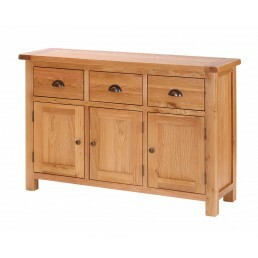 Traditional simply styled solid oak furniture with clean lines and p..
Buffet with 2 doors and 2 drawers. 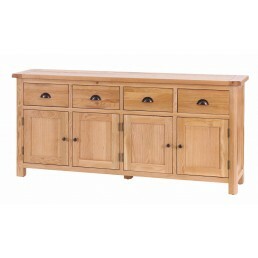 Traditional simply styled solid oak furniture with clean l..
Buffet with 4 Doors & 4 Drawers. 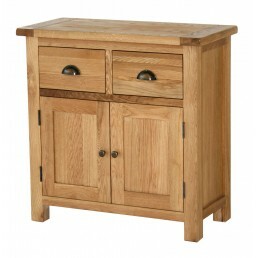 Traditional simply styled solid oak furniture with clean..
Buffet with 3 Doors & 3 Drawers. 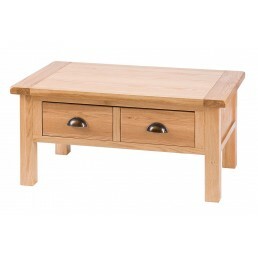 Traditional simply styled solid oak furniture with clean..
Coffee table with 2 drawers. 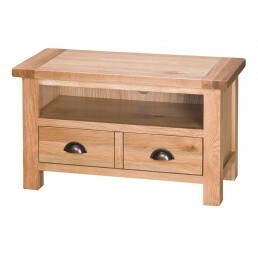 Traditional simply styled solid oak furniture with clean lines a..
Coffee Table with Shelf. 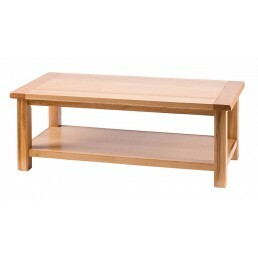 Traditional simply styled solid oak furniture with clean lines and p..
Rectangular Coffee Table. 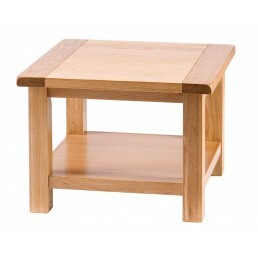 Traditional simply styled solid oak furniture with clean lines and ..
Coffee table. 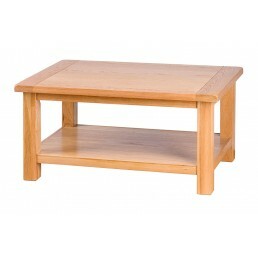 Traditional simply styled solid oak furniture with clean lines and practical de..
Rectangular Coffee Table with Shelf. Traditional simply styled solid oak furniture with clean.. Console Table with 1 Drawer. 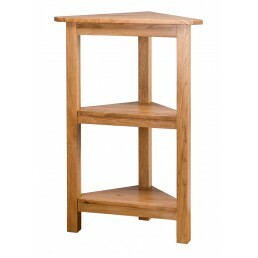 Traditional simply styled solid oak furniture with clean lines a..
2 shelves corner unit. 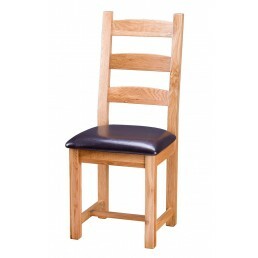 Traditional simply styled solid oak furniture with clean lines and pra..
Horizontal Slats Solid Oak Dining Chair. 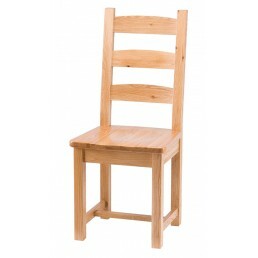 Traditional simply styled solid oak furniture with c..
Horizontal Slats Dining Chair with PU Seat. Traditional simply styled solid oak furniture wit..
Extension Dining Table 1.5 -2.0. 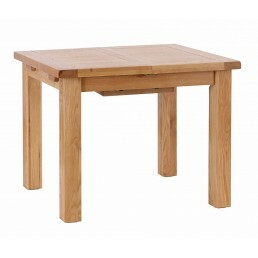 Traditional simply styled solid oak furniture with clean lin..
Extension Dining Table 1.0 - 1.4. Traditional simply styled solid oak furniture with clean li..
Vancouver Select Extending Dining Set 1 Table with 6 Chairs. Traditional simply styled solid .. 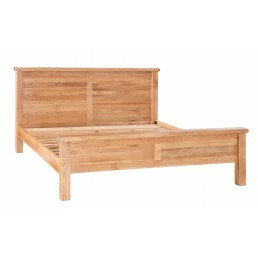 Double bed4 FT 6. 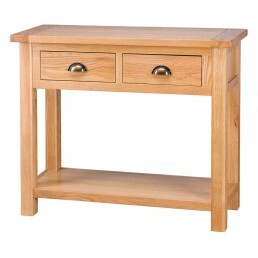 Traditional simply styled solid oak furniture with clean lines and practica..
Hall Table with 2 Drawers. 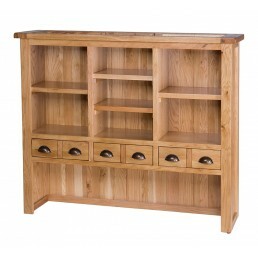 Traditional simply styled solid oak furniture with clean lines and..
Hutch with 6 Drawers & 4 Shelves. Traditional simply styled solid oak furniture with clea..
King size bed. 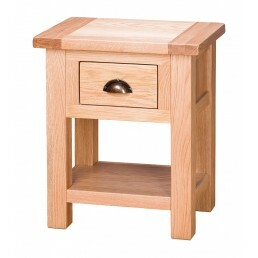 Traditional simply styled solid oak furniture with clean lines and practical d..
Lamp table. Traditional simply styled solid oak furniture with clean lines and practical desi..
Large Rectangular Coffee Table with Shelf. 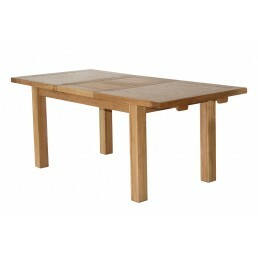 Traditional simply styled solid oak furniture with..
Large Rectangular Coffee Table. 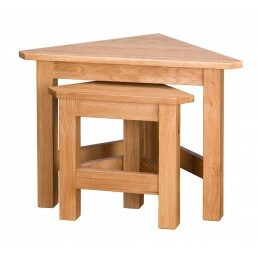 Traditional simply styled solid oak furniture with clean line..
Nest of 2 Corner Tables. 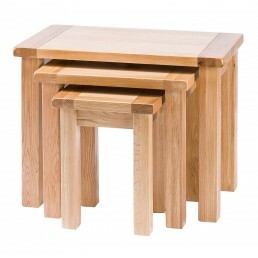 Traditional simply styled solid oak furniture with clean lines and p..
Nest of 2 tables. 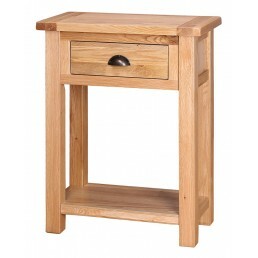 Traditional simply styled solid oak furniture with clean lines and practica..
Nest of 3 tables. 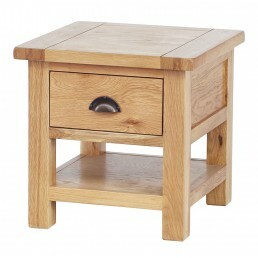 Traditional simply styled solid oak furniture with clean lines and practica..
Side Table with 1 Drawer & Shelf. Traditional simply styled solid oak furniture with clea..
Super king bed. 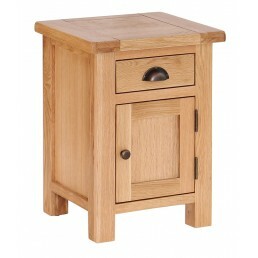 Traditional simply styled solid oak furniture with clean lines and practical .. Occasional Table with 1 Drawer. 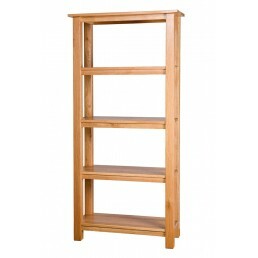 Traditional simply styled solid oak furniture with clean line..
Four drawers tall bookcase. 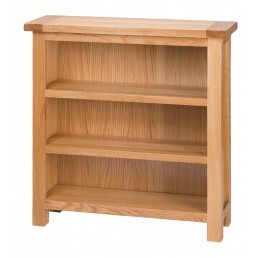 Traditional simply styled solid oak furniture with clean lines an.. Tall Side Table with 1 Drawer & Shelf. 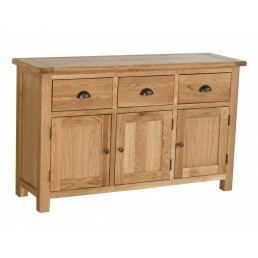 Traditional simply styled solid oak furniture with..
1 door 1 drawer TV cabinet. 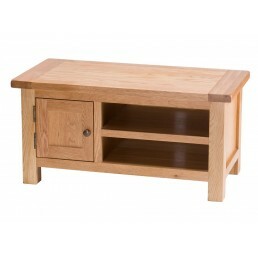 Traditional simply styled solid oak furniture with clean lines an..
TV Unit with 2 Drawers. 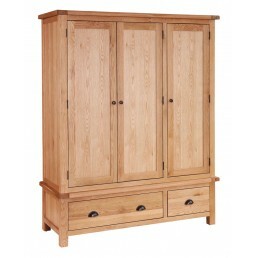 Traditional simply styled solid oak furniture with clean lines and pr..
Wardrobe with 3 Doors & 2 Drawers. 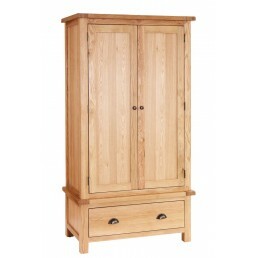 Traditional simply styled solid oak furniture with cle..
Wardrobe with 2 Doors & 1 Drawer. 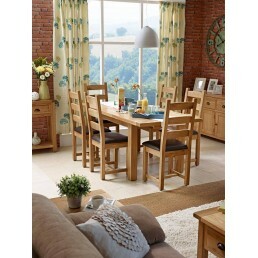 Traditional simply styled solid oak furniture with clea..